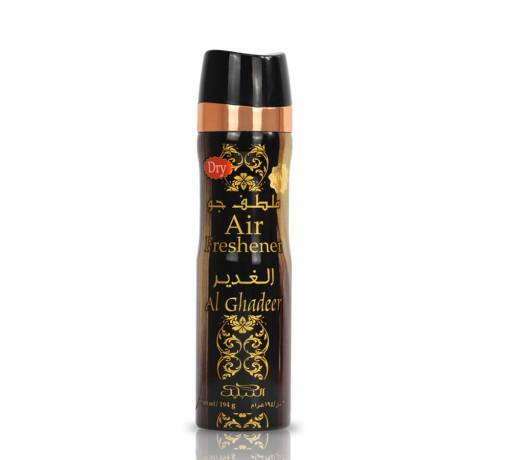 This fragrance is oriental and very sweet. 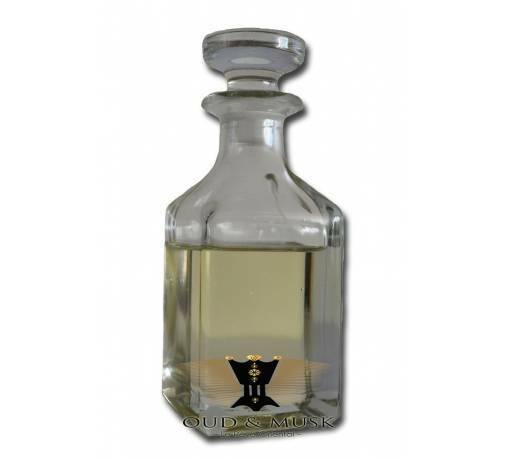 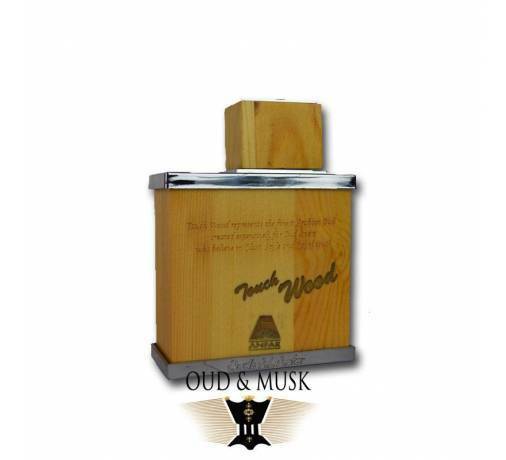 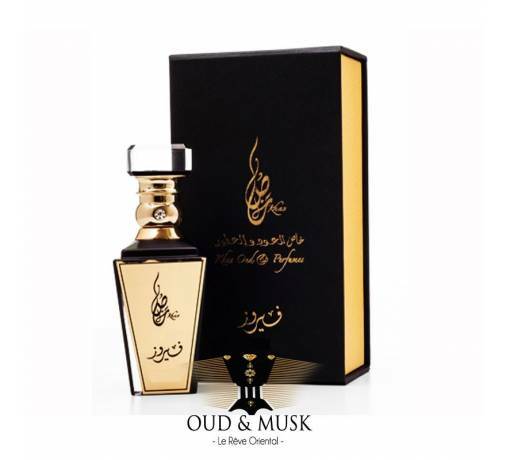 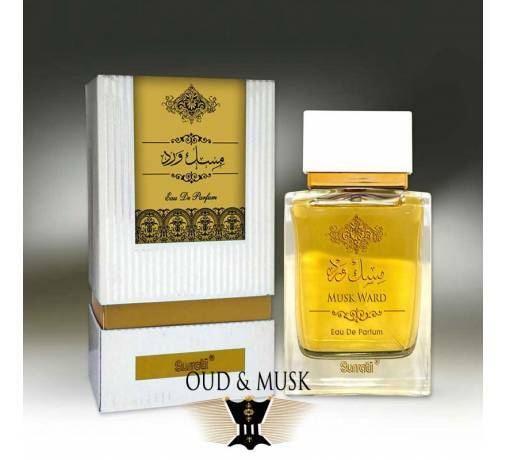 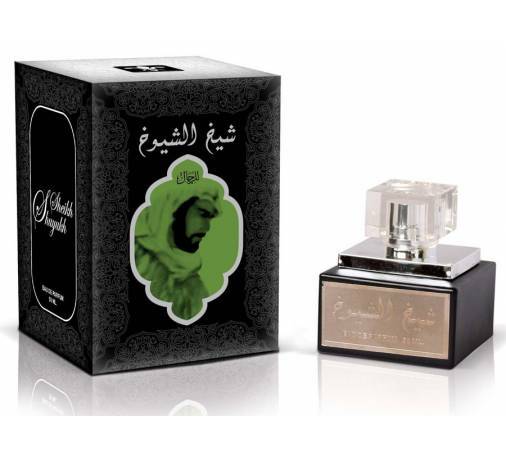 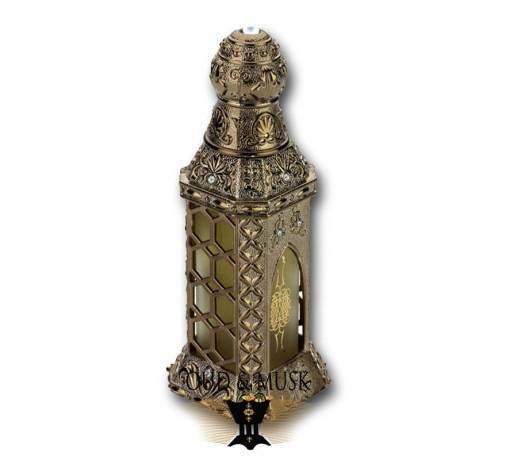 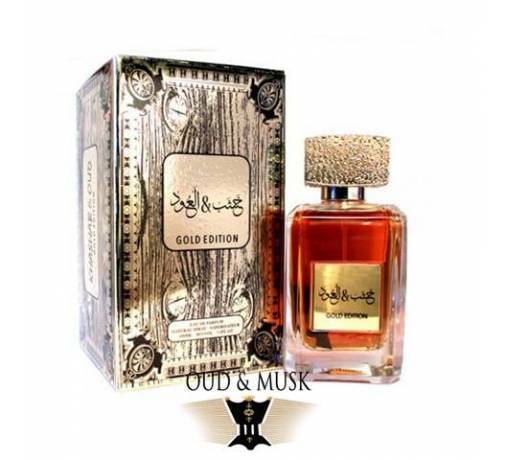 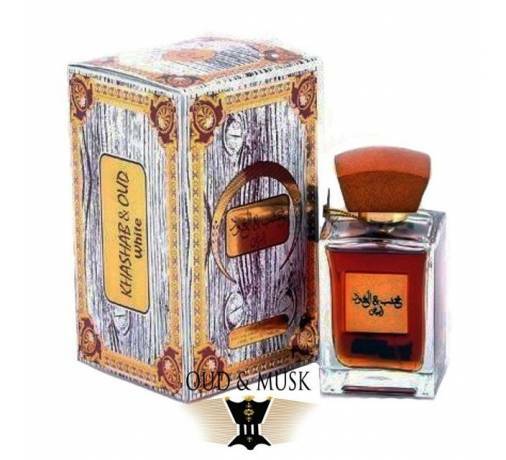 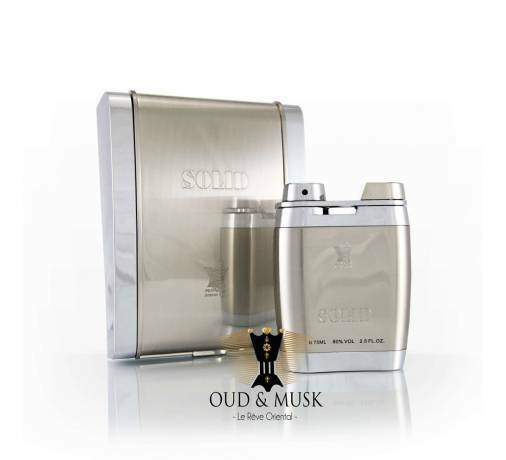 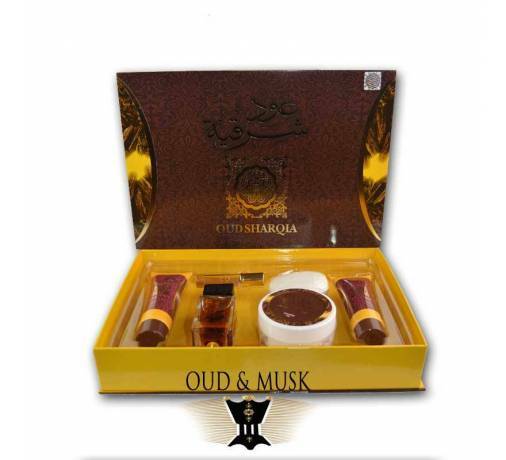 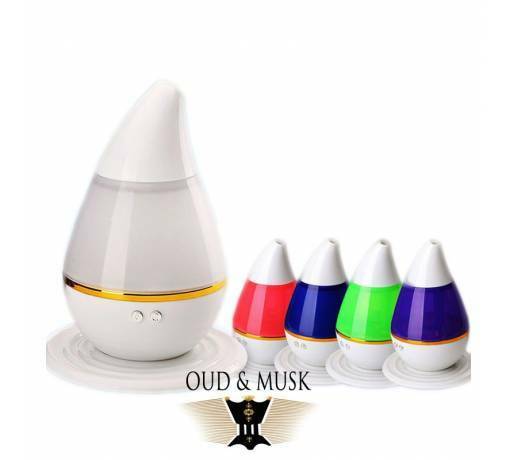 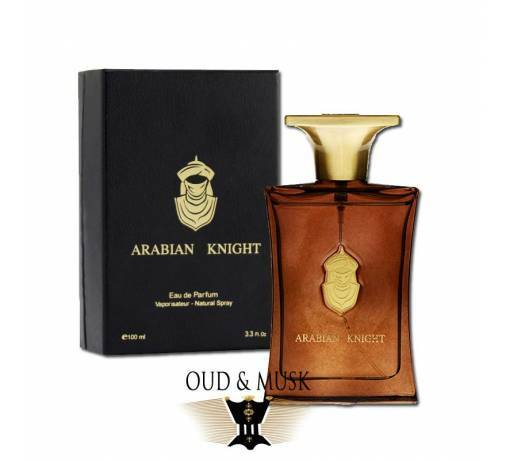 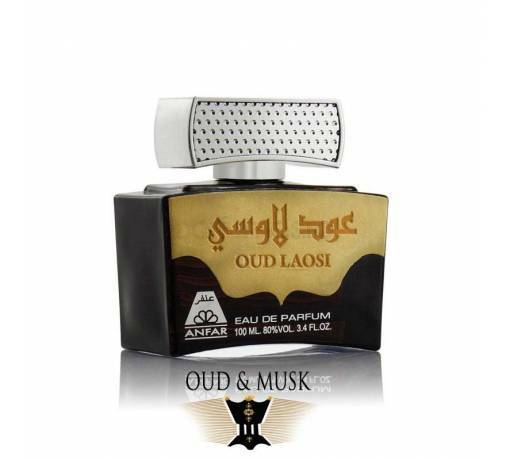 It is built around the Oud and Vanilla. 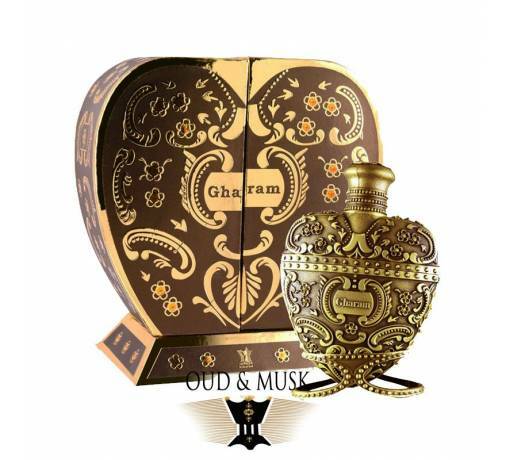 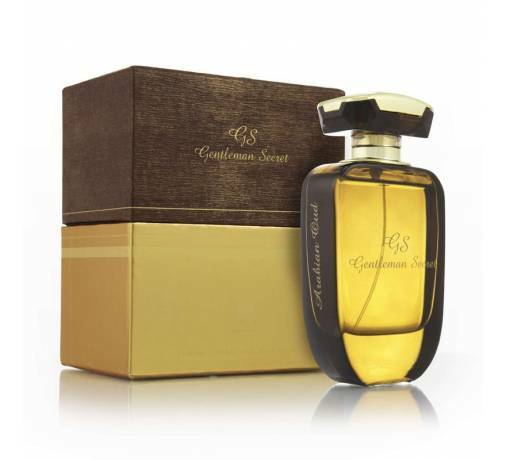 It also contains notes of sandalwood and incense. 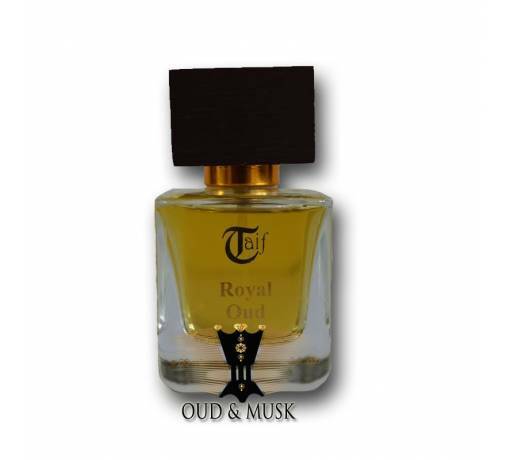 A warm and pleasant fragrance to wear.